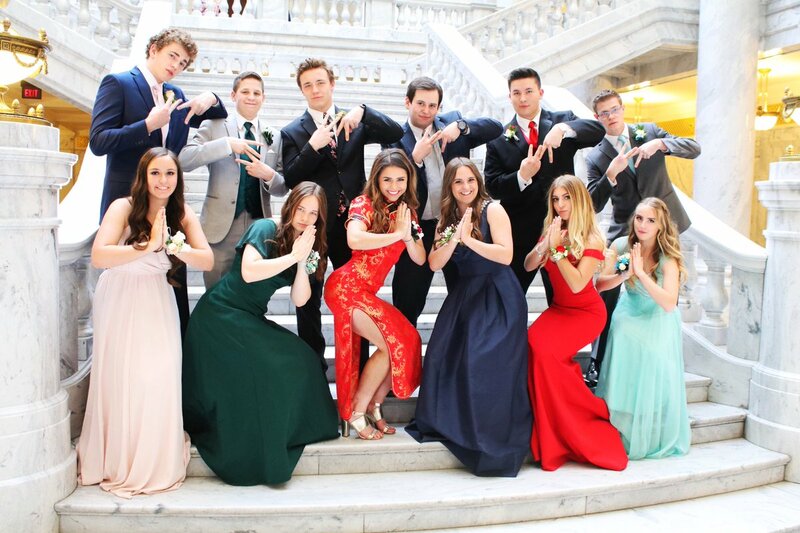 An American teenager has received support from internet users in China after being criticised for wearing a traditional Chinese dress to her school prom. Weibo users added that Daum looked beautiful and criticised those who have accused her. One should appreciate that other cultures are appreciating or learning more about their cultures by wearing their traditional costumes. Is there any harm done by wearing Kimono (Japan) or Hanbok (Korea) or European costumes. Unless they modified or copied some of the designs, it is not a crime. Why did someone associate cheongsam with religion? Unless it was worn by a priest or used in a religion, it is not sacred.